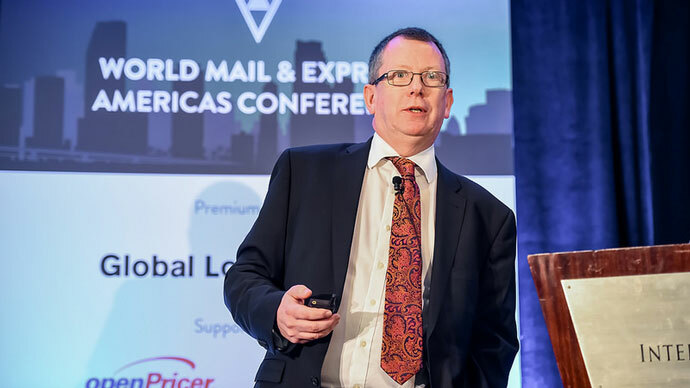 We are delighted to announce that Tim Brown, Chief Executive at Jersey Post will be speaking at the World Mail & Express Americas Conference 2019 (WMX Americas). Tim Brown has over 20 years’ experience in the post, parcel and distribution industry. He has worked in senior positions in Royal Mail and DHL Express, was CEO of Postcomm (the UK’s postal regulator), provided advice to government and was vice-chair of the European Regulators’ Group for Post. His previous work has included providing board level advice, consultancy and interim management to post and parcel companies and their suppliers. Jersey Post Global Logistics is also a sponsor and exhibitor at the conference this year.